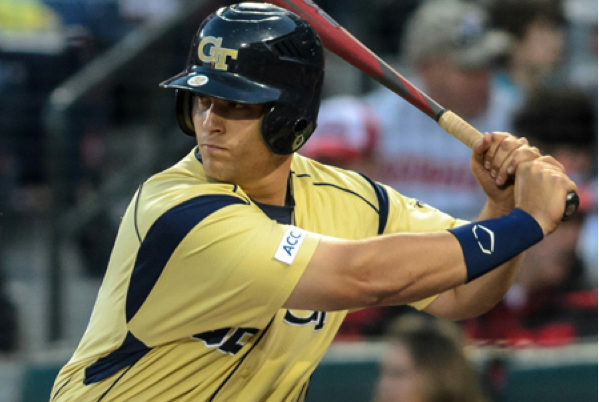 In addition to his duties as Head Team Physician for the Atlanta Falcons, Dr. Karas continues to serve Georgia Tech baseball as its team physician and orthopedic surgeon. He has maintained that affiliation since 2006. He has been involved with Georgia Tech Athletics in the role of consulting team physician since 2005.